At least six people have been killed after powerful storms, spawning several tornadoes, battered parts of the southeast United States, leaving a trail of destruction. 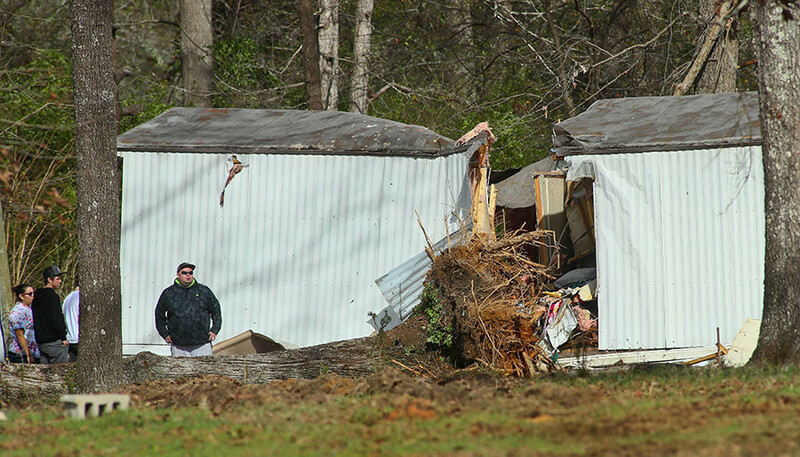 Four people were killed in Rehobeth, Alabama on Monday evening after a tree fell through their mobile home. A tornado swept through the area, causing structural damage to several buildings. The town has also been affected by major flooding. A clean-up is now underway across the state as the extent of the damage is assessed. In Florida, a 70-year-old man drowned near his trailer home in Mossy Head in the Florida Panhandle. Walton County Sheriff’s Office discovered the man’s car partially submerged and his body found in water nearby. Meanwhile, in Georgia, Albany Fire Chief Ron Rowe confirmed the death of one woman as a result of the violent storm but did not release any details about how she was killed or her identity. 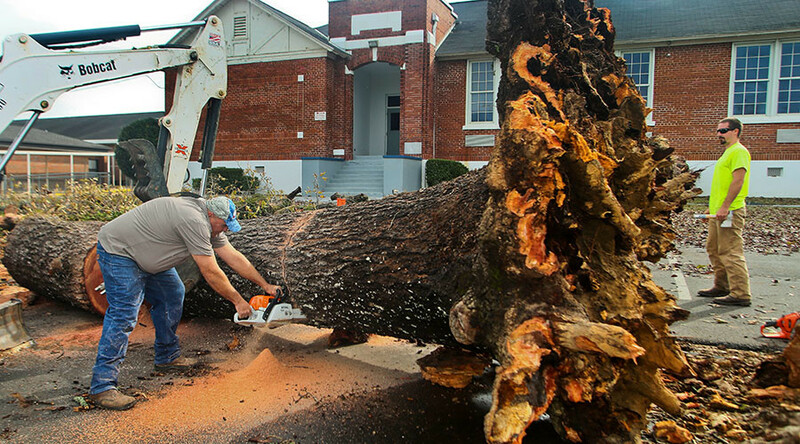 The storm system began in Texas before moving east into Louisiana and Mississippi, knocking out power to thousands of houses and felling trees before reaching Alabama, Florida and Georgia. 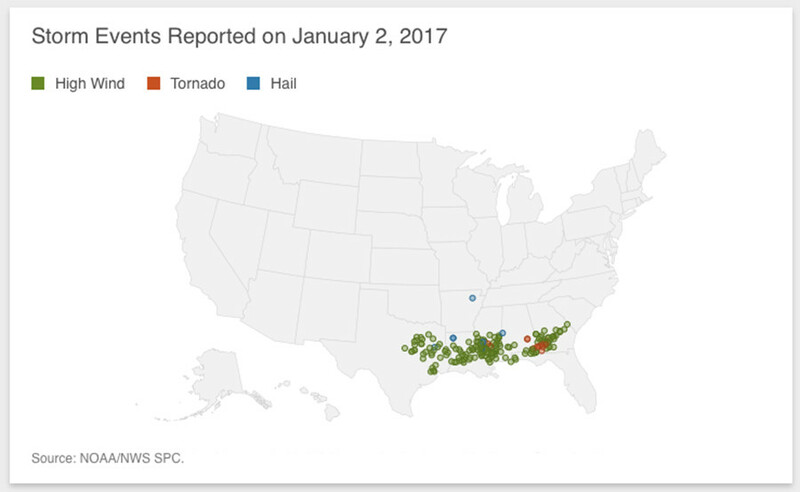 No fatalities or serious injuries were reported in Texas, Louisiana or Mississippi.